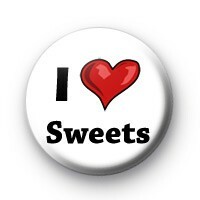 You can probably tell from my recipes that I ♥ SWEETS. I love everything about them – preparing them, the aroma of baking a cake or muffins in the oven, and of course eating and sharing them. 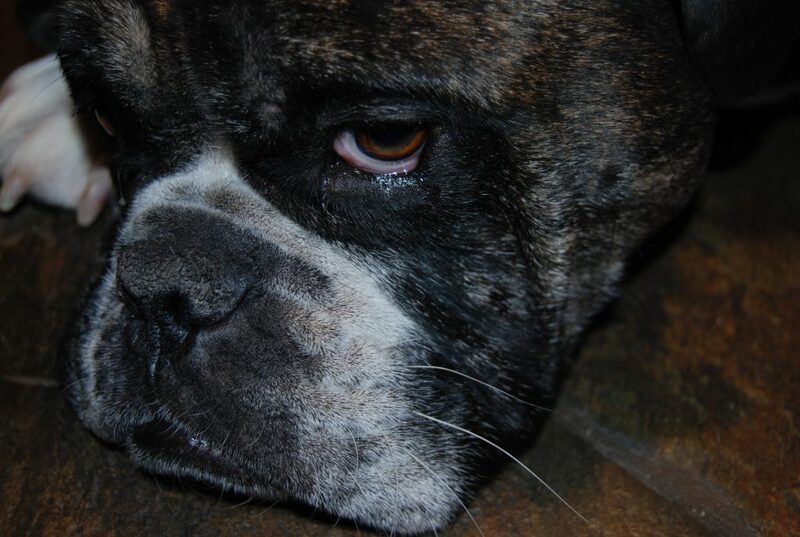 With all that LOVE I also understand the danger of excessive eating. Sweets should be treated as a treat. I do not believe of depriving yourself. I tell people to allow themselves a treat daily. However control the portion! Remember Self Discipline is more challenging then absolute abstinence. What I mean by that is staying 100% clear of sweets and treats is much easier then allowing to eat them and controlling the portion. 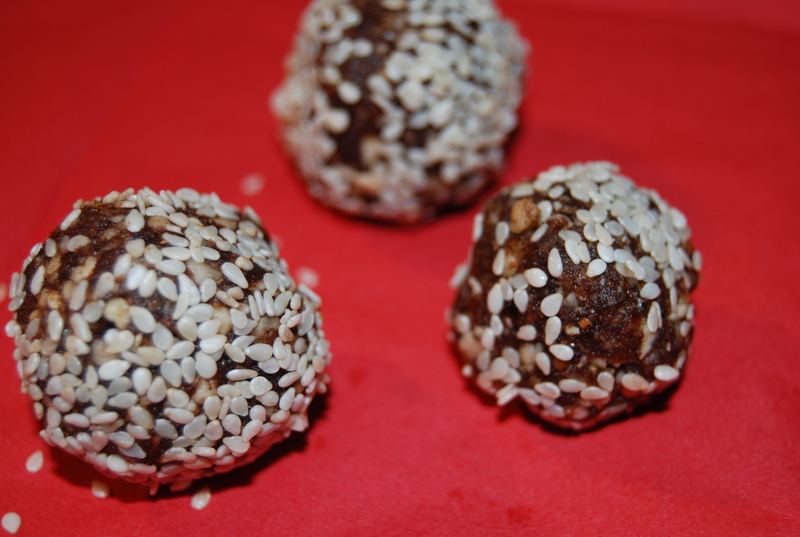 Here is a recipe for these raw energy balls, they are 100% raw and natural. These raw cookies are still sweet, but they’re free of white processed sugar (as are all our AV recipes) and they definitely statisfy the need for something sweet after lunch or dinner. 2. Place the dates in a food processor. Pulse until processed to a paste. Transfer paste to a medium bowl (don’t clean processor). 3. Add the nuts to the processor and pulse until finely chopped. Add the nuts, along with the cocoa and coconut to the bowl with the date paste. 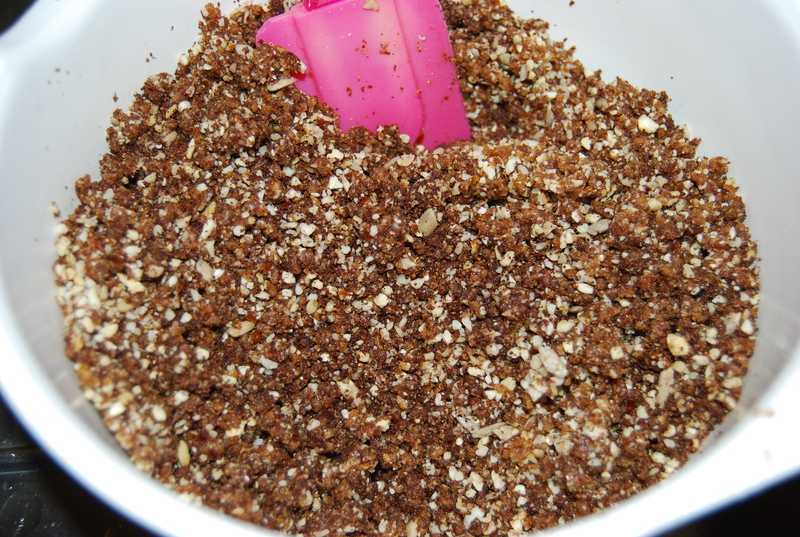 Use your hands to mix until the nuts are ground into the paste. Add the hemp protein if using. 4. Shape the dough into small balls. 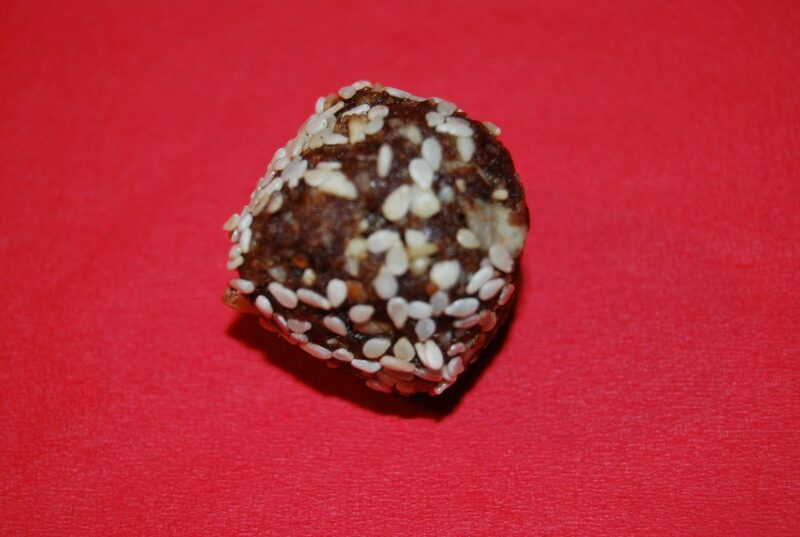 You can roll the balls in sesame seeds, which will prevent the balls from sticking together. 5. Store in parchment-lined containers in the refrigerator. These are a great healthy snack, or they are a great pre-workout snack. Enjoy!!! P.S. If you found this helpful, could you please click “Like” Below. You will remain on this page. Thank You! !